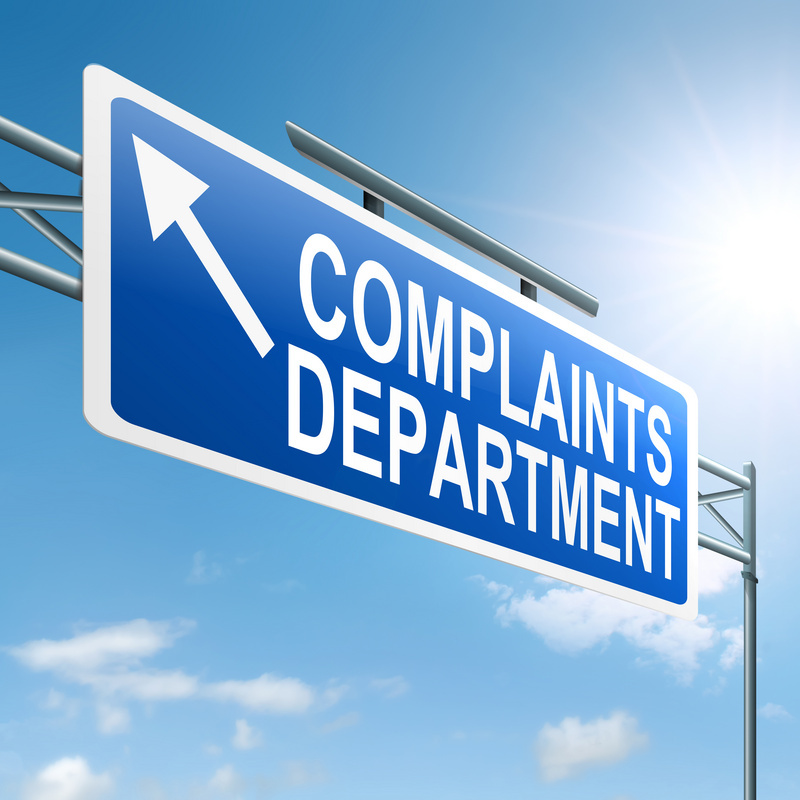 When It Comes to Customer Complaints, When Is More Better? More complaints as success? Looking to increase the number of complaining customers runs counter to conventional wisdom — but encouraging feedback from customers and making it easier for them to complain should result in an increase in the number of customers complaining. That’s a good thing! We need more complaints! With less than 4% of unhappy customers complaining (Source: U.S. Office of Consumer Affairs) we are missing out on a lot of valuable information about our company, our products and our services. Eventually, the number of complaints should stop increasing, level off and probably decrease somewhat — but if they don’t that is valuable information to have! Faster is Better. Speed is critical in encouraging complaints. The longer it takes for our customers to connect with the person who can resolve the problem, the more certain we can be that we are missing out. Customers give up trying if they have to wait on hold or have to work through a complicated voicemail tree. Speed is also a critical factor in building a positive customer experience and strengthening the relationship. If it takes too long for customers to receive a response to an email or if recovery simply takes too long, customers become increasingly frustrated. Develop ways to measure time factors like how long customers wait on hold, how long it takes for customers to get a response to emails, and how long it actually takes to resolve problems. And use that information to speed things up! Higher is better. It is not enough to fix the problem; the customer needs to be happy with the solution. Back ordering a product, for instance, might technically solve the problem but not completely meet the customer’s need. We need to come up with solutions that not only solve the problem but also leave the customer happy with the solution. Don’t wait for your annual customer satisfaction survey to try to find out how happy your customers are with recovery. You will have already lost your customers who are not completely happy. Follow up with customers immediately after a problem has been resolved and assess how happy they are with the result. Then you will quickly learn if you need to get those satisfaction scores up. Complaints should lead to change. Because repeating mistakes undermines the customer loyalty that is built up by well-performed recovery, complaints should lead to changes and improvements in processes, products, communication, services or whatever the root cause of the problem might be. 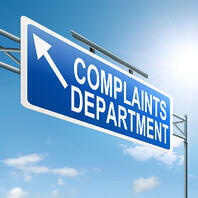 Track the changes that are initiated by customer complaints. These give us a picture of the effort we are making to learn from our mistakes, so that the real problem is solved, not just the symptoms. For additional information on ways to gather customer feedback, refer to Slade Kobran’s blog post for some great ideas.